With more than 900 worldwide agents, Paul W. Taylor Co., Inc. and United Van Lines are able to provide accurate pricing as well as exceptional and comprehensive transportation services for your international relocation. Our extended network of associates in over 120 countries around the globe allow us to provide quality service, no matter where your next move may take you. 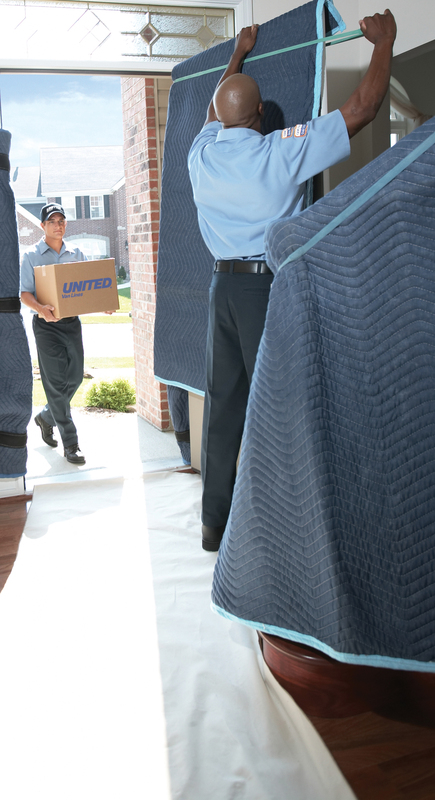 Our crews are experienced and trained on the proper packing and loading techniques to ensure your belongings are secure in the overseas containers. Paul W. Taylor Co., Inc can also provide you with information on proper documents and restrictions that may vary by country. Whether you are moving your residence or your office, Paul W. Taylor Co., Inc has the knowledge and capability to ensure your next more is the right one. Contact us today to get more information for your upcoming international relocation.